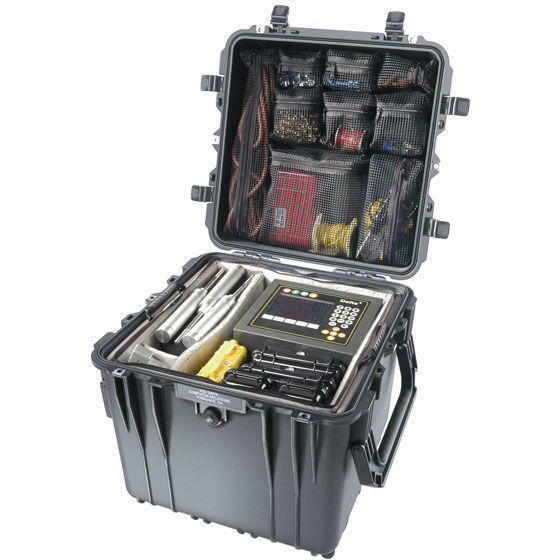 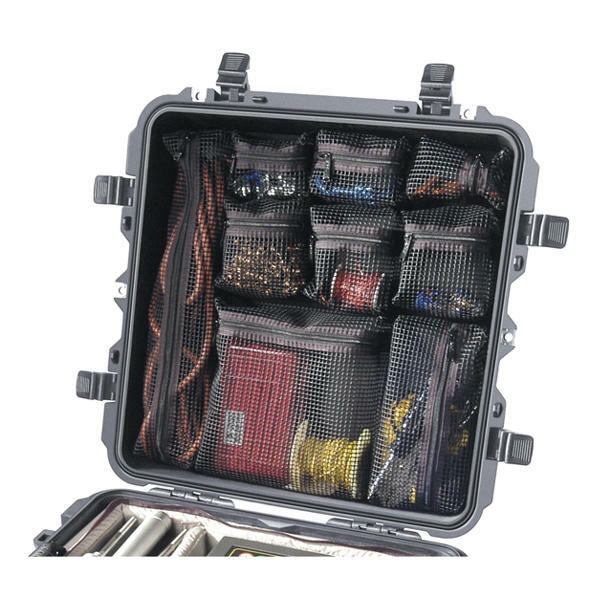 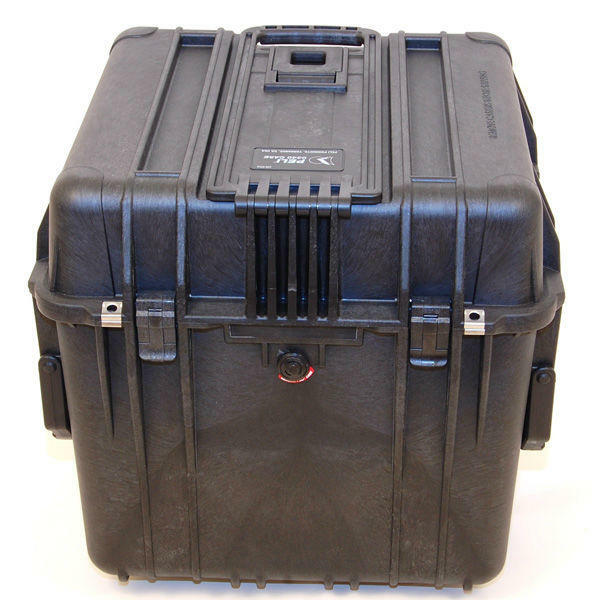 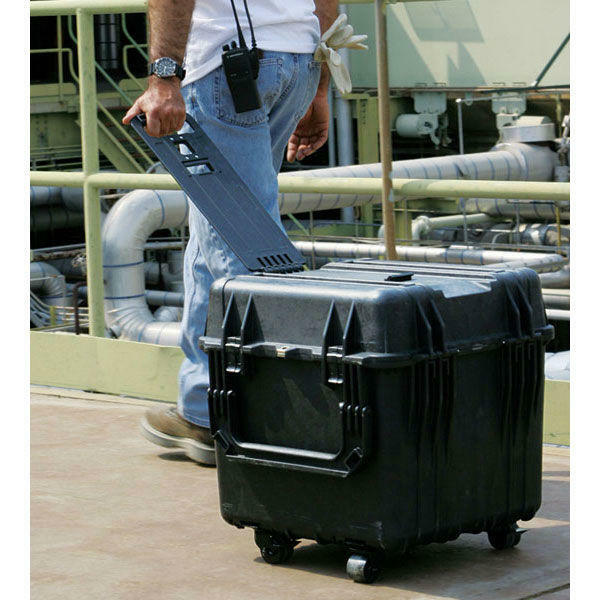 The Peli 0340 with Cubed Foam is ideal for valuable or delicate kit which needs ultimate protection and to be kept securely in place during transport and storage. 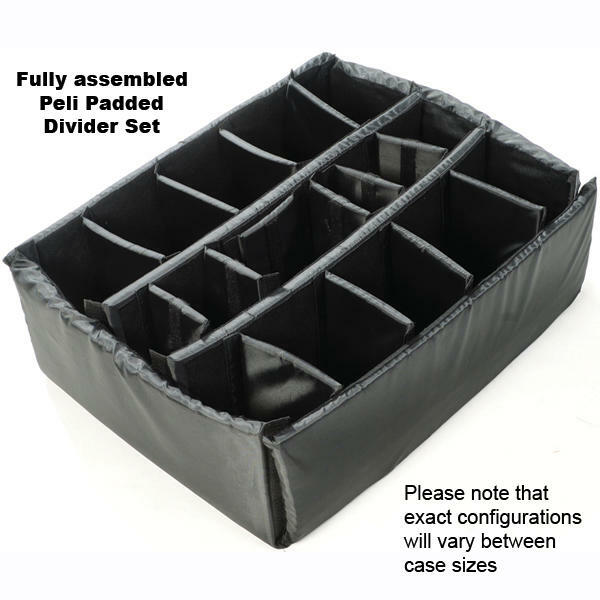 It can also be supplied Empty or with Dividers – see related products below. 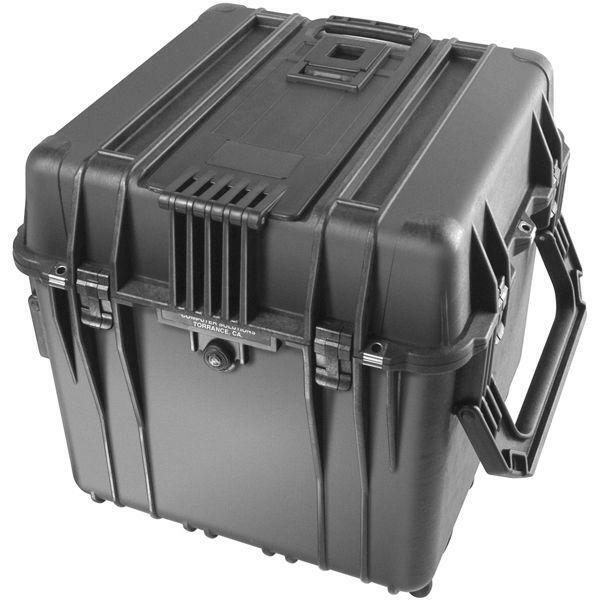 * The 0340 Cube Case Case is moulded with extrusions protruding into the internal space of the case. 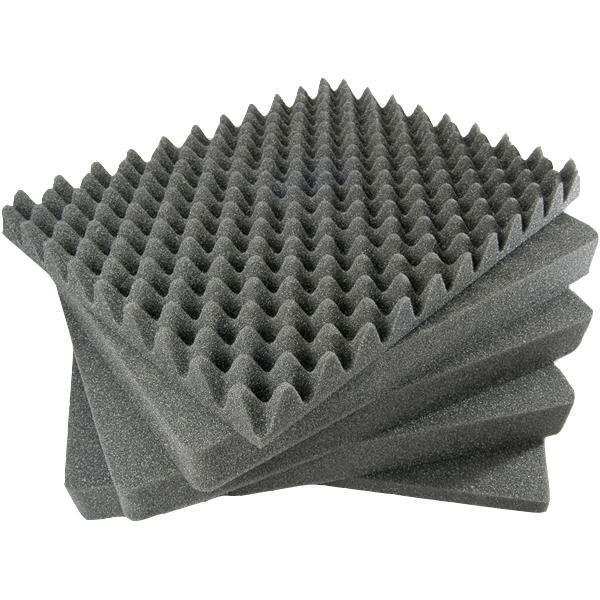 These dimensions are taken from the maximum area.